Did André Renaud and Antonine Laurin have any idea what they were building when they bought their first Volkswagen van in 1957? Their modest beginnings in the school transportation industry launched an incredible project. Over the years, with hard work and perseverance, not to mention the involvement of their children and grandchildren, André and Antonine laid the foundations of the Renaud Group, which is still active more than sixty years later. 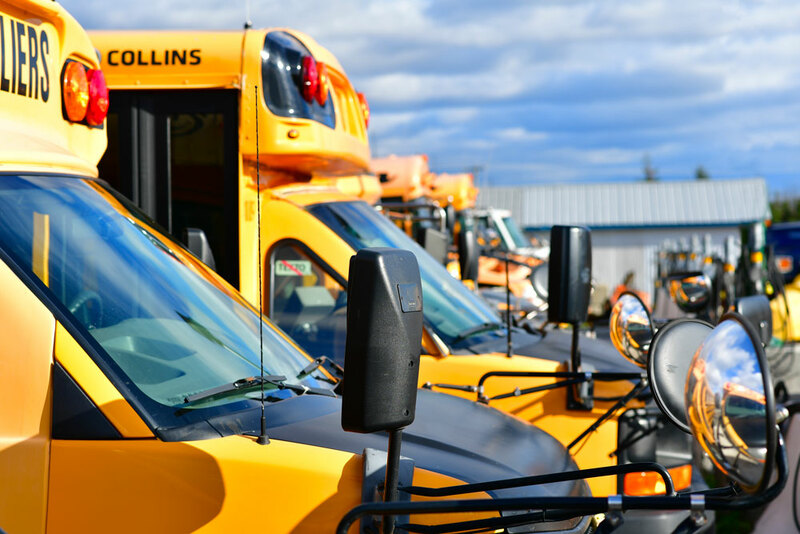 A local leader in school transportation, our company is a member of the FTA* and has a modern fleet with many vehicles serving routes in three school boards in Montréal and the North Shore. While the company has grown significantly over time, our primary mission today is still to serve our customers well. We run the family business with high standards and professionalism, as well as the pride of being able to pass it on to future generations. In addition to school transportation, the Renaud Group also offers our fleet of vehicles for chartered transportation and accessible transportation. Are you comfortable working with children and teenagers?